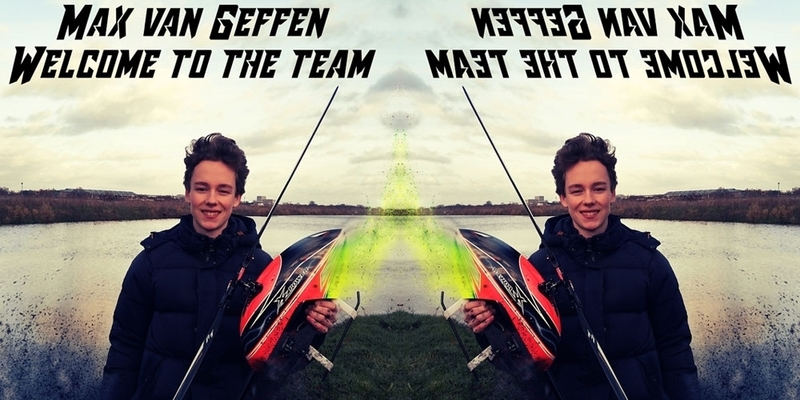 My name is Max van Geffen. I am 18 years old, and live in the Netherlands. At the moment I study university electronic engineering. My first year when flying helicopters was in 2013. Since then I became addicted, and started to fly a couple times every week. After a long time of training, I can finally smack hard, when standing there without nerves. The most enjoyable for me in this hobby is the very high speed and loud sounds of the helicopter. The most important for me is to entertain and let the public enjoy the flights. 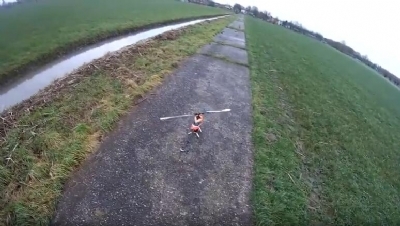 A perfect machine for learning to fly, and flying very hard 3D. Very cheap parts, and also very durable. If you fly high headspeed, the machine is very agressive, and can be used for very hard 3D. If you guys got any questions about me or the helicopters, feel absolute free to contact me via facebook.